The Association is pleased to announce that a Junior Coaching Programme has been arranged for 2019. Fishing lessons will commence from Saturday March 16th. 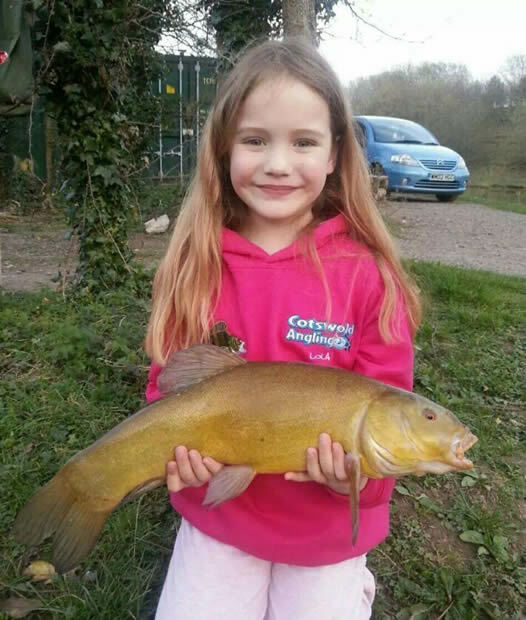 The lessons are aimed at juniors novices or newer to angling and will be supervised by club volunteers who are qualified level 2 angling coaches. Parents or guardians of the participants are encouraged to stay and may partake depending on numbers and availability of coaches but priority will be given to the instruction of the juniors. All equipment and bait will be supplied. You may bring your tackle but please do not be offended if told it is not suitable. the lessons are not formal, there is no pass or fail and instruction is tailored as much as possible to the needs of the individual pupil. Assembling a whip (a type of pole without a reel which is ideal for beginners) and associated tackle. Using the whip – practice in casting, striking (to hook the fish) and landing fish. Handling fish with appropriate care. Assembling a rod and tackle. Casting with rod and line. Striking, playing and landing fish. Plus many tips on getting the best from your future fishing experiences by learning to “read the water”, choosing the correct tackle and bait etc. Safety: Angling, like all outside pursuits has hazards, and some discipline is required to ensure the safety of everyone in the coaching area. Clothing: Angling is an outdoor pursuit, so please consider participants are clothed suitably for the weather on the day. English weather is very changeable and a warm fleece and waterproof top can make a difference to the day being enjoyable or not if the temperature drops or it rains. On a hot day, it is advised to use sunblock cream, wear a long sleeved top and long trousers to cover up. Sitting down does expose bare knees!! Please make sure participants have enough to drink. The sessions will be limited to 10 students. Sessions may be cancelled due to weather or changes in circumstances that are unpredictable. Cost: £5 per participant per session payable before the session commences. March 16th and 30th. April 13th and 27th. May 11th. June 1st and 22nd. July 6th and 20th. Aug 3rd and 17th and 31st. Sept 12th and 22nd.